Rob Alton dropped us the date of the next Veres Jam at his infamous indoor spot in Hungary which is on March 11. "Sport Zone Veresegyház Birthday BMX Jam. Celebrating one year of Sport Zone BMX School and Club! This JAM will be like last year in March. 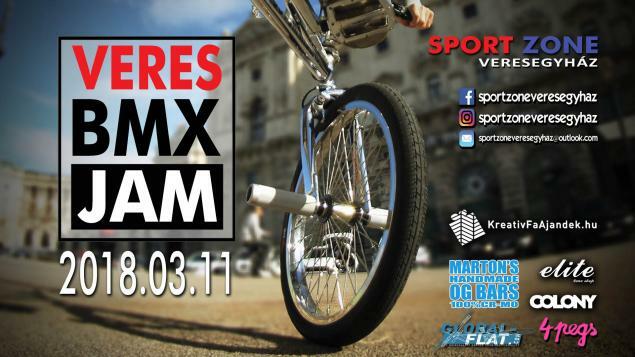 It's exactly 1 year since we opened with the first Veres BMX JAM." Seems like a proper birthday party! Find more details here and on Facebook.